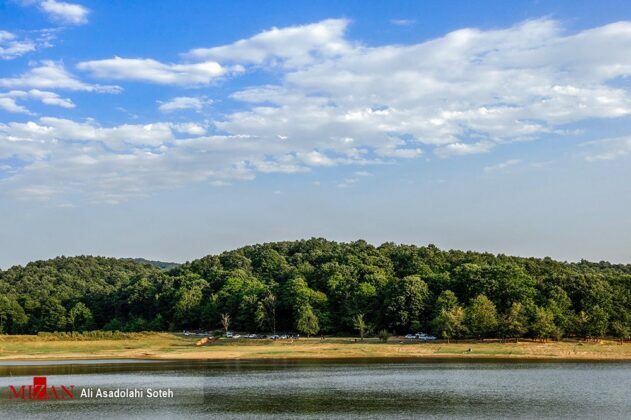 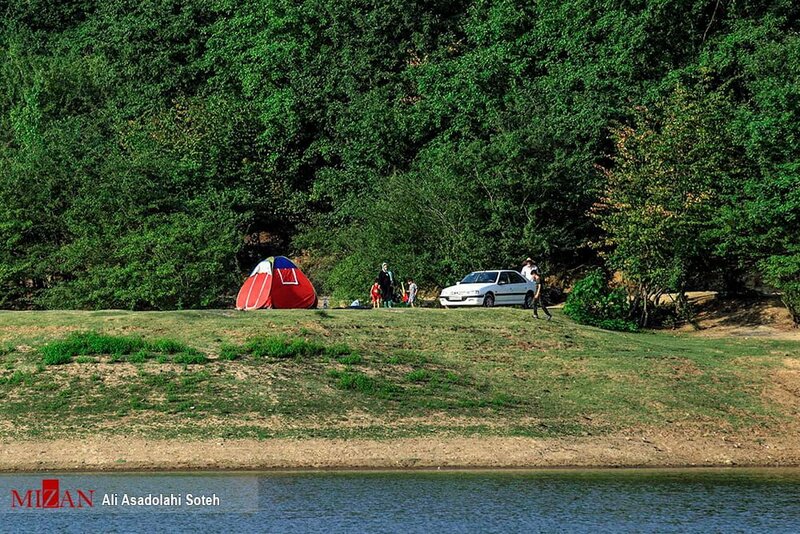 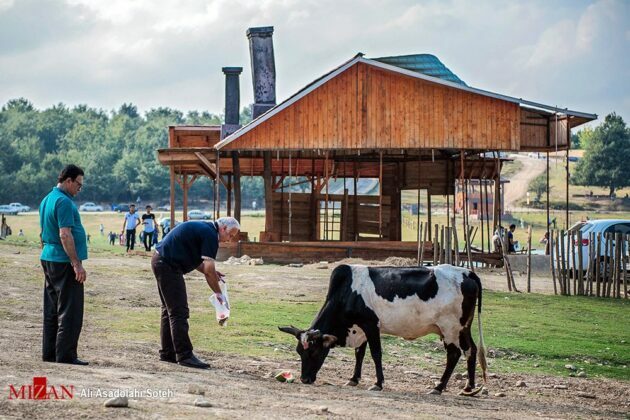 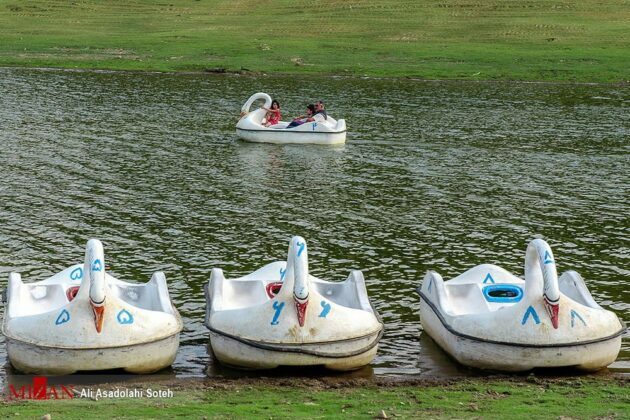 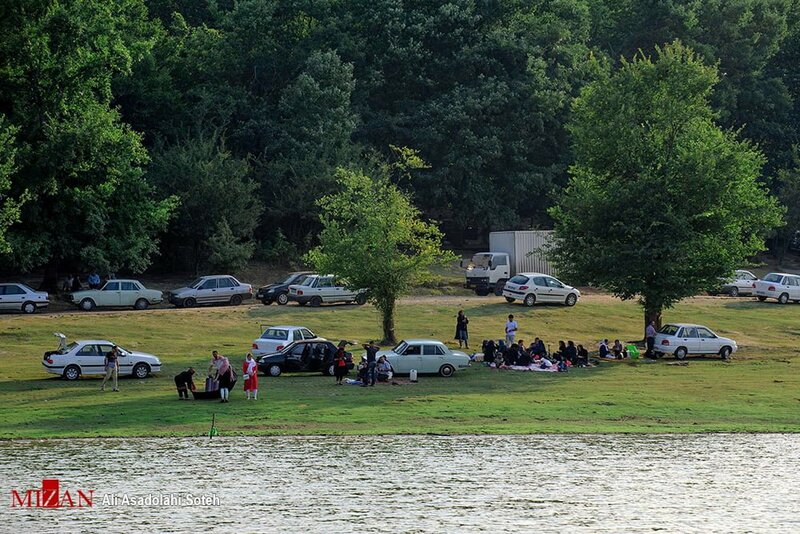 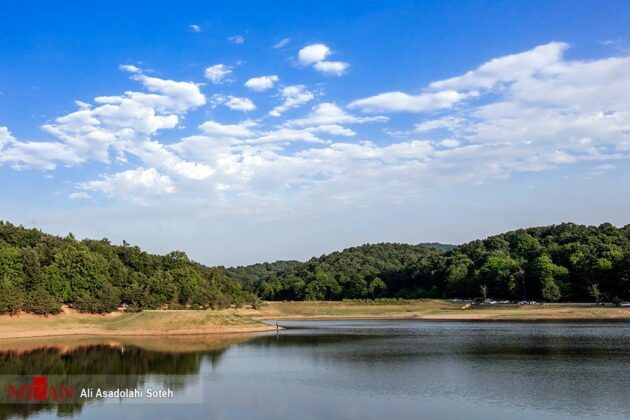 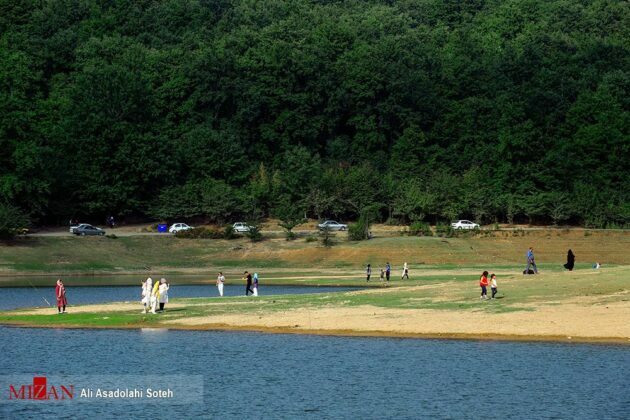 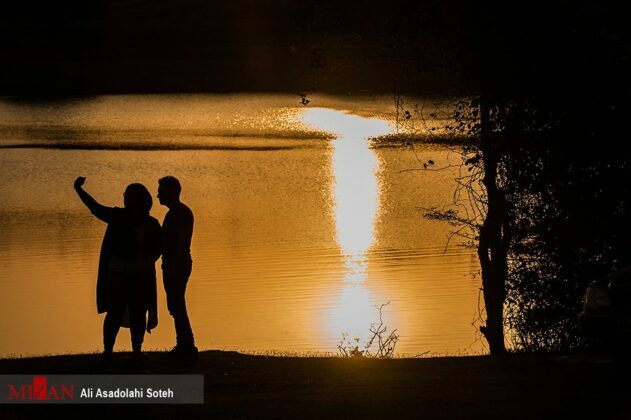 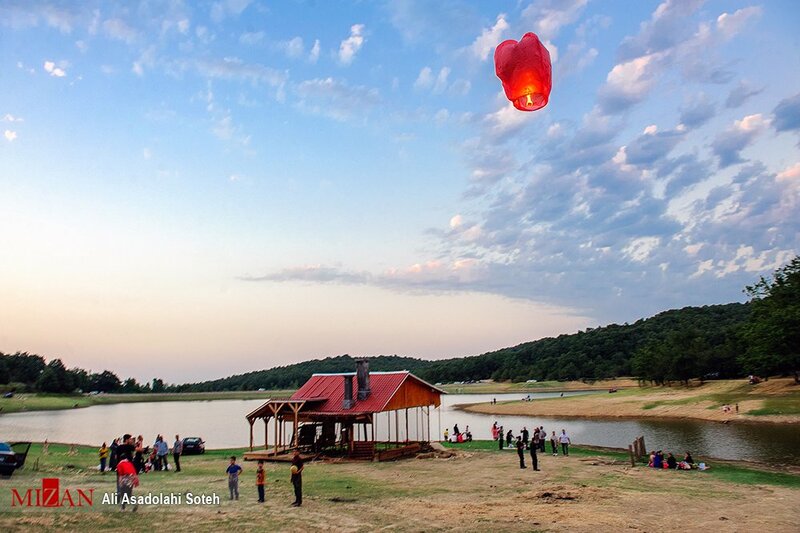 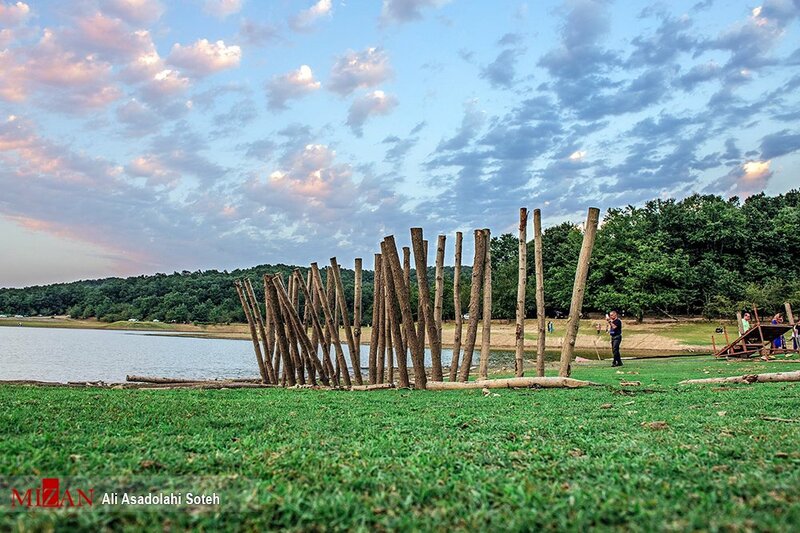 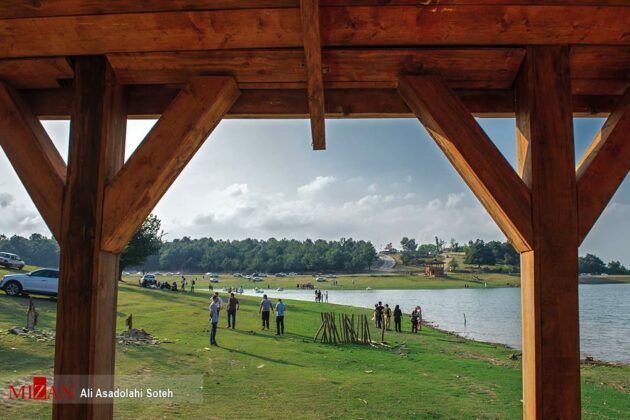 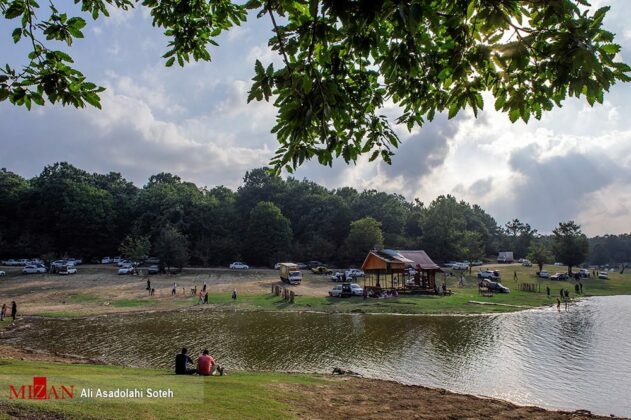 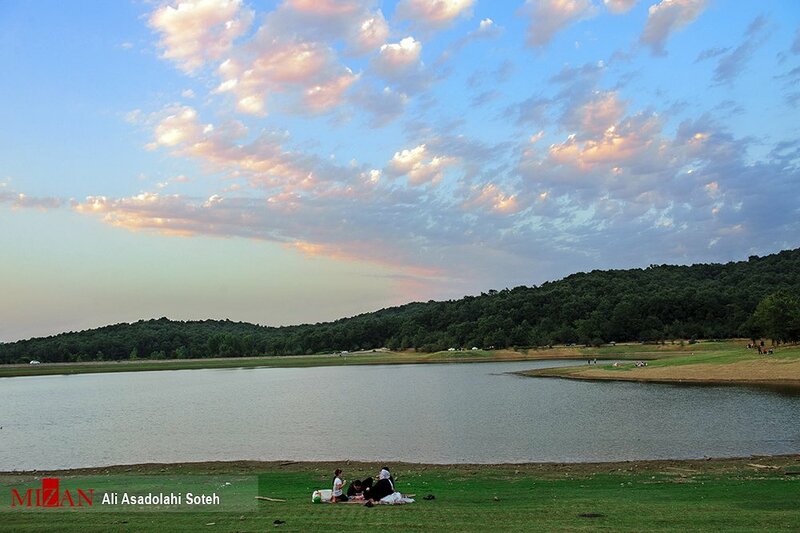 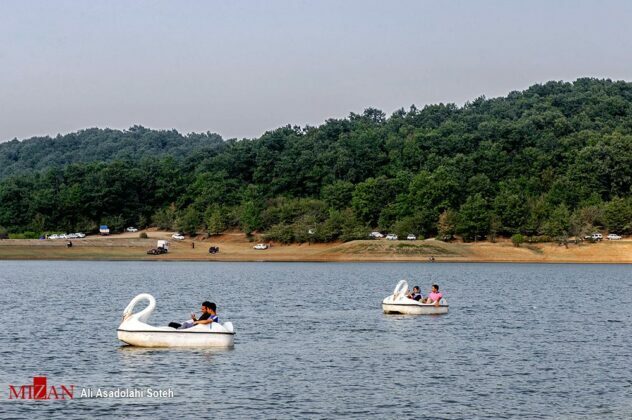 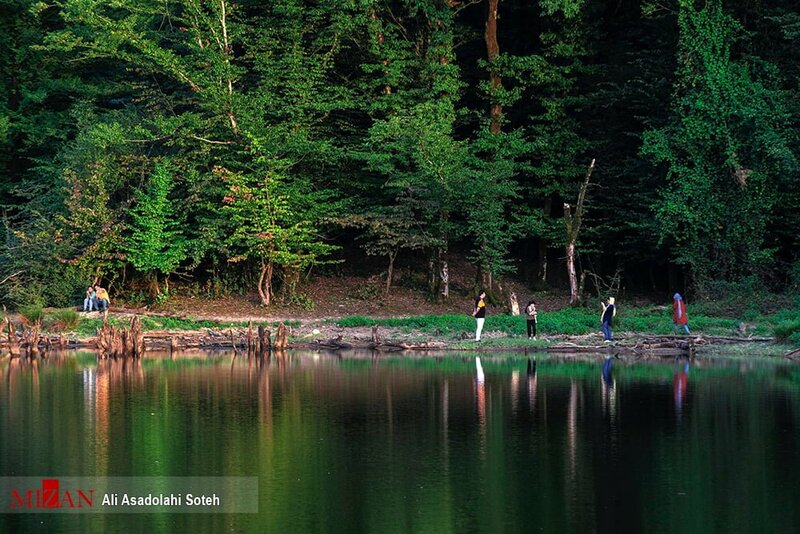 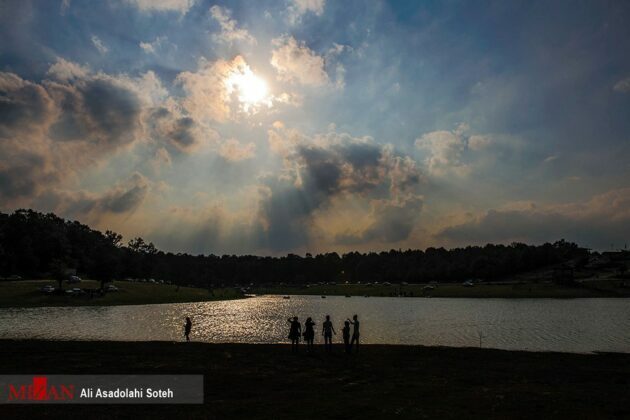 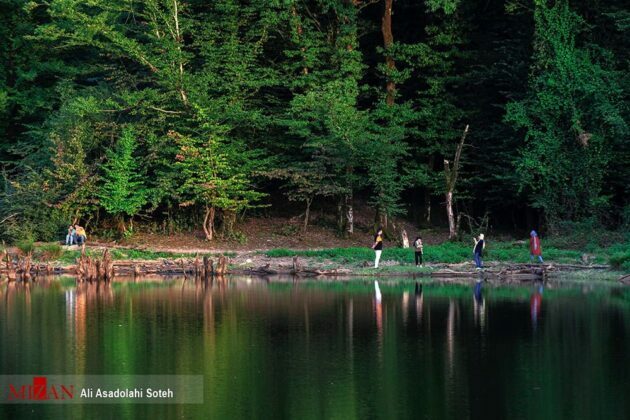 Saqalaksar Lake is located in Gilan province, north of Iran, 15 km south of Rasht. The water of the lake is supplied by the spring fountains of the region. 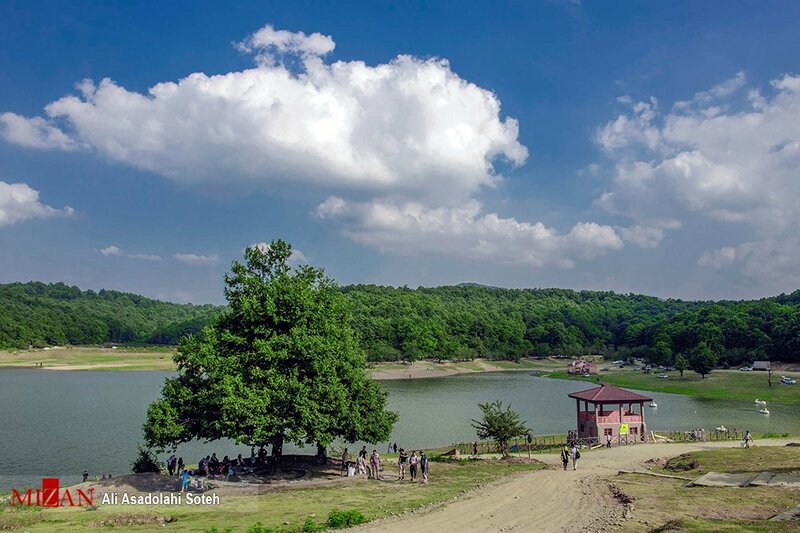 The lake is 64 metres above the sea level; its length is about 600 metres and its width is 500 metres. Saqalak literally means hills and in general it means the hill top.